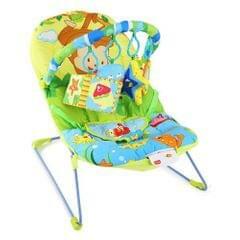 Life s little stories bloom with coming of the little one in your life. 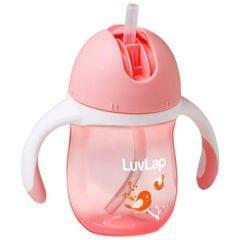 It completes your life with many joys of parenthood. For baby it s the next best thing to being in your arms. 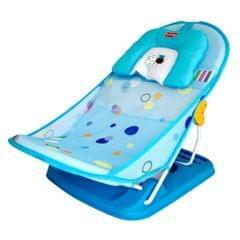 Entertain your little one and give him or her a personal resting place. 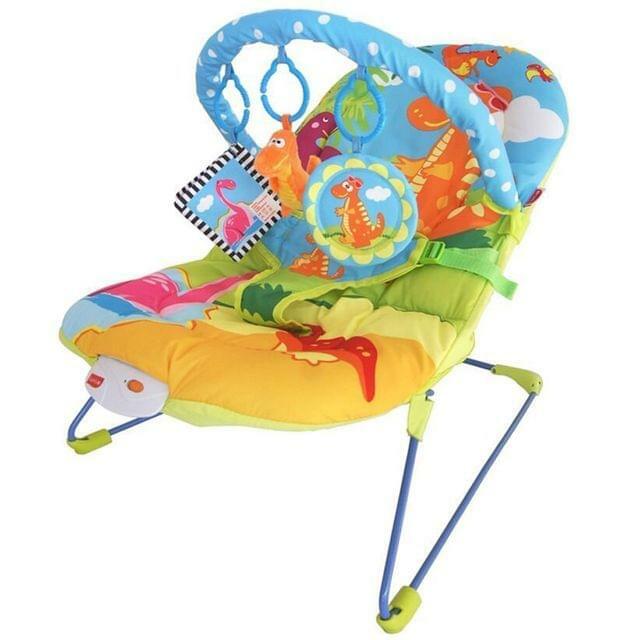 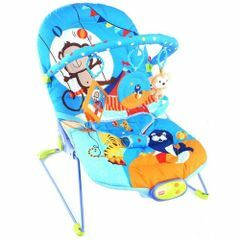 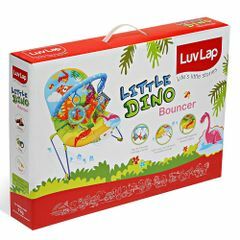 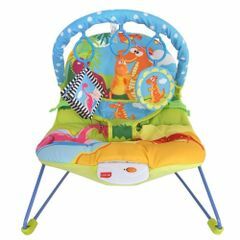 Luvlap s high chairs, cots, walkers and other indoor products will have the whole household floored by baby s happy smiles and chuckles. 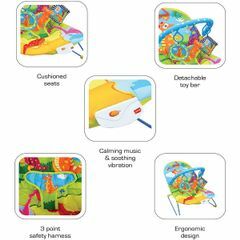 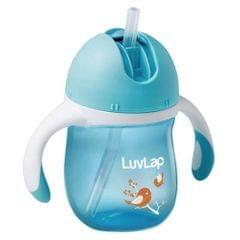 At LuvLap, we endeavor to weave the little stories into our products with an emphasis on child safety and enrichment of features. 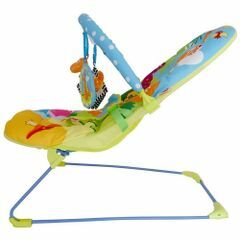 So that your little one gets the comfort that s next only to the warmth of your lap. 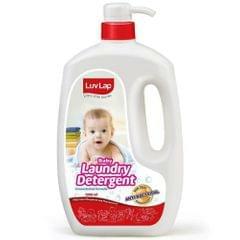 Conceived with care and made using the latest marvels of science, all LuvLap products undergo multiple quality checks before they are dispatched to the stores.The products are available at all leading baby gear and online stores and conform to the European standards.